You need an expert opinion in the field of glass construction? 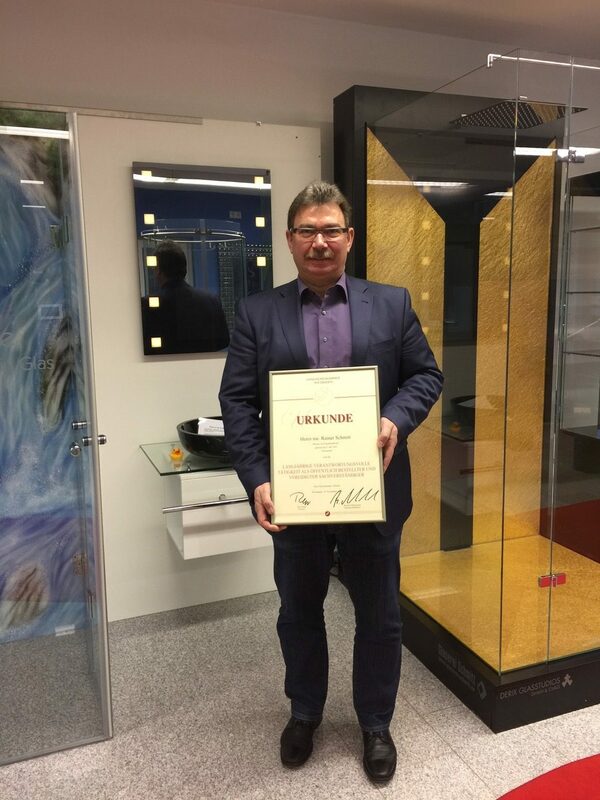 Rainer Schmitt, owner and CEO of Derix Glasstudios, has been publicly appointed and inaugurated as an expert for the glazier trade. 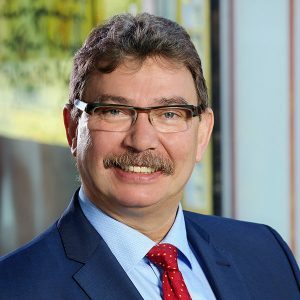 Since February 2016, he also had been publicly appointed and inaugurated as the only expert for glass restoration of the glazier trade within the Federal Republic of Germany. He has more than 35 years of experience as a glazier, glass painter, master glazier and state certified technician for glass constructions.